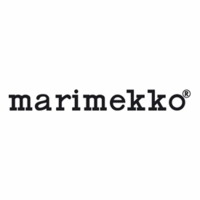 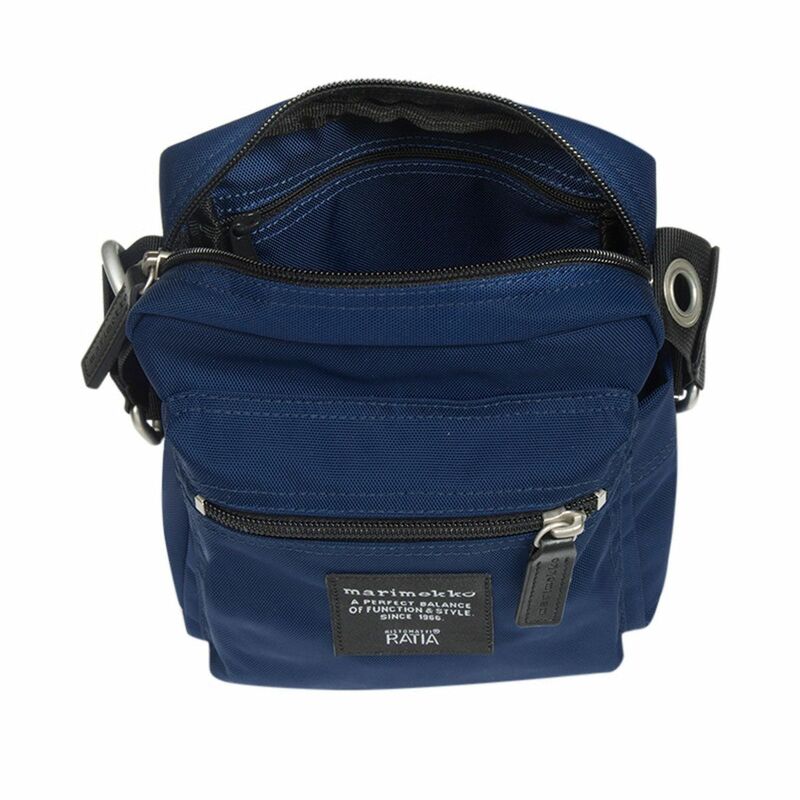 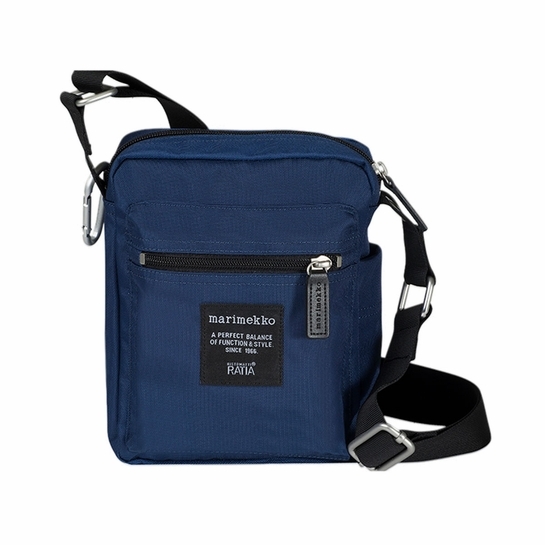 More about Marimekko Cash & Carry Night Blue Bag Travel and trail blaze with ease with the Marimekko Cash & Carry Bag in navy "night blue". 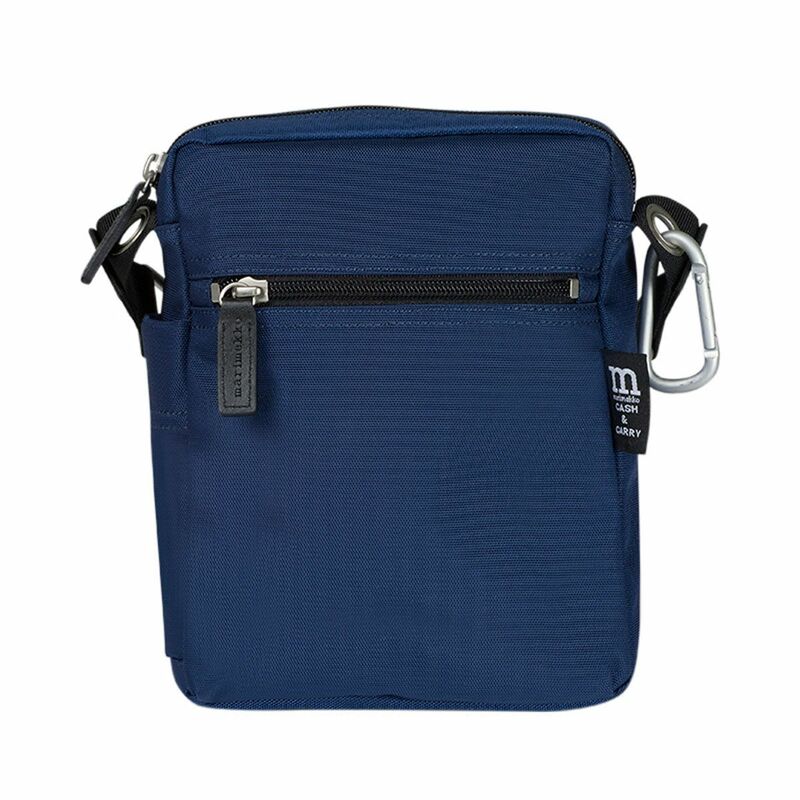 Equipped with side pockets, front zipper closure and interior pockets with zipper closure, all of your items will be safe and secure in this durable and versatile bag. 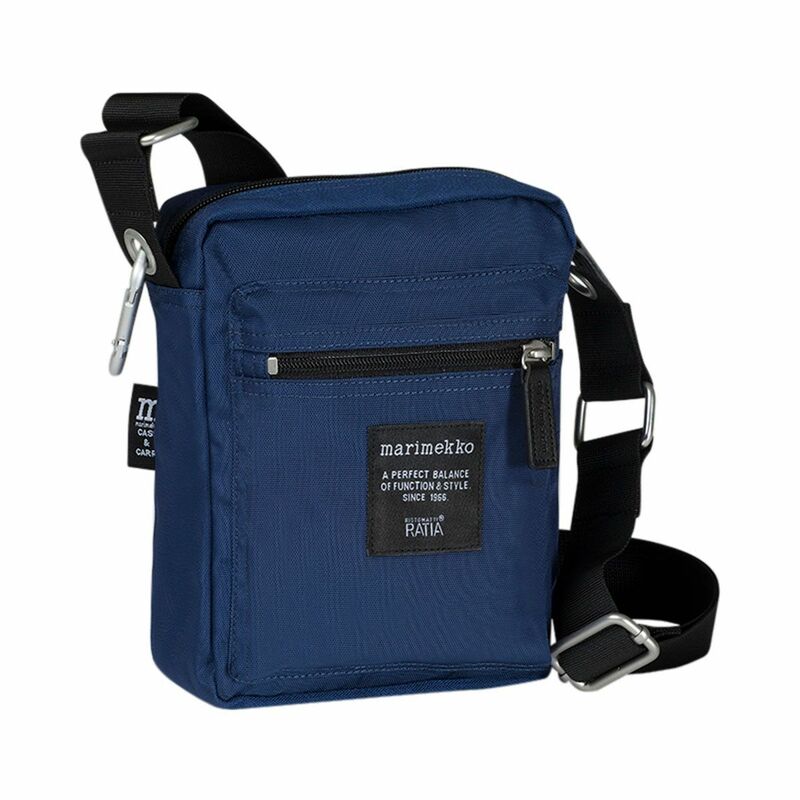 The adjustable strap allows for ultimate comfort and the attached carabiner allows for added cargo.